Welcome to Surrey’s 2018 Tennis Club of the Year and home of 2019 Coach of the year Dave Earl. 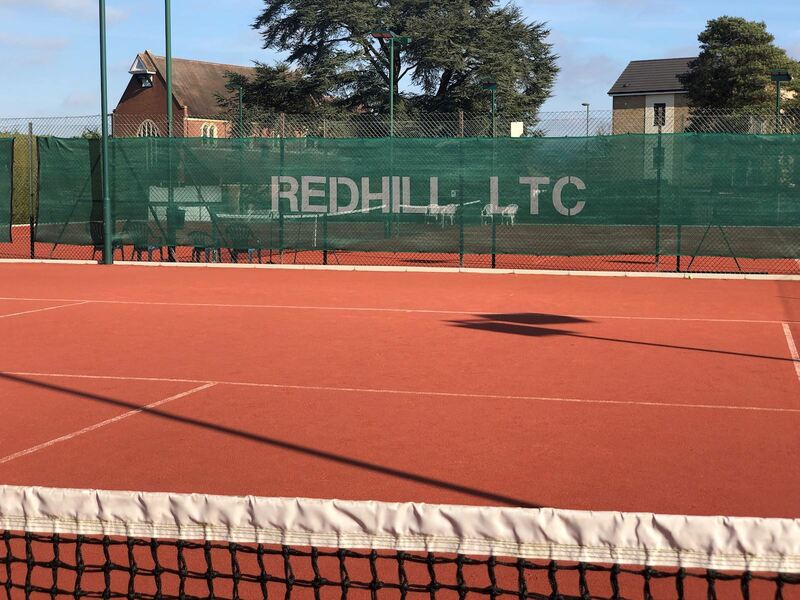 Whether you want to play, compete or learn tennis you can achieve it at Redhill Tennis Club. RLTC — a thriving LTA registered venue of activity celebrating its 140 year anniversary this year. Today it serves nearly 400 members including a huge junior section of over 200 members. 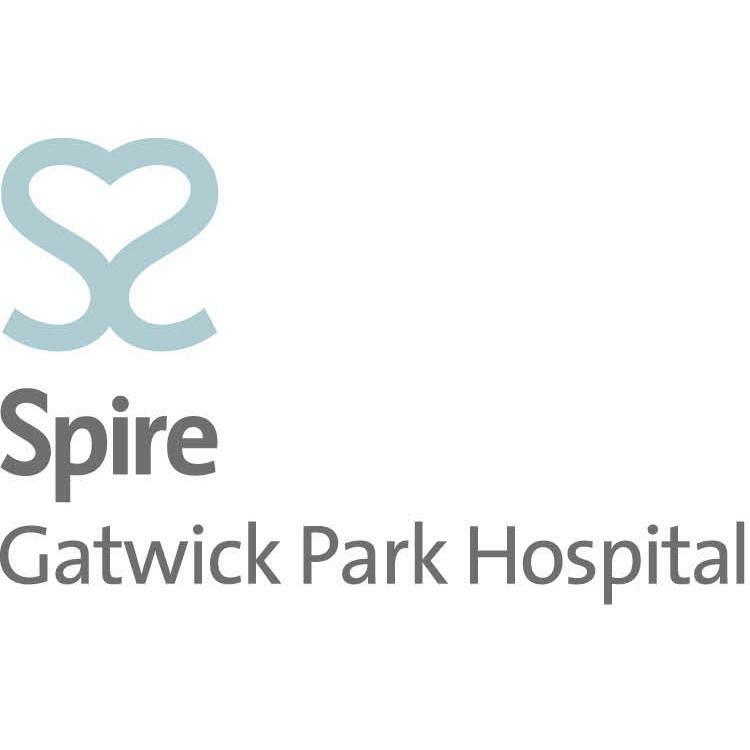 Set in just over an acre of land the courts and clubhouse have been extensively modernised and improved offering superb facilities, a great social scene and a busy social and tennis calendar. We offer 8 tennis courts — 4 macadam and 4 artificial clay—with 7 floodlit offering maximum play all year round. 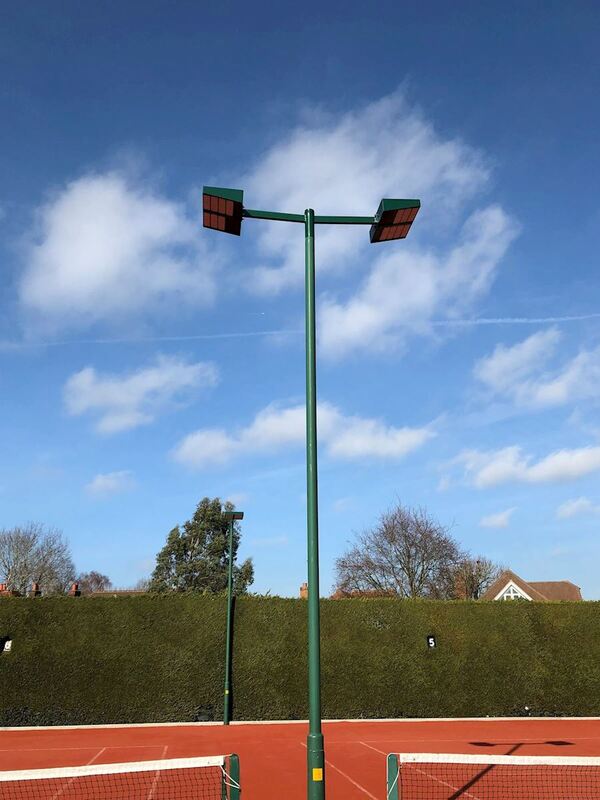 Three of our floodlit courts are also LED's which are the best available type in the tennis world for outside lighting. In addition we have 2 mini courts, practice wall and fully equipped club house with bar. 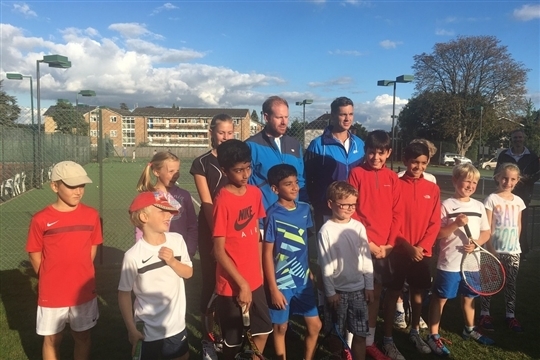 The club has our great award winning 'Boom Tennis' coaching team headed by Level 5 CCA licenced LTA Head Master Coach Dave Earl , Level 3 coach Ed Wombwell and Level 2 coach Sean Watson . Dave and his team run coaching courses and fun events for adults/juniors and squad sessions for team players. 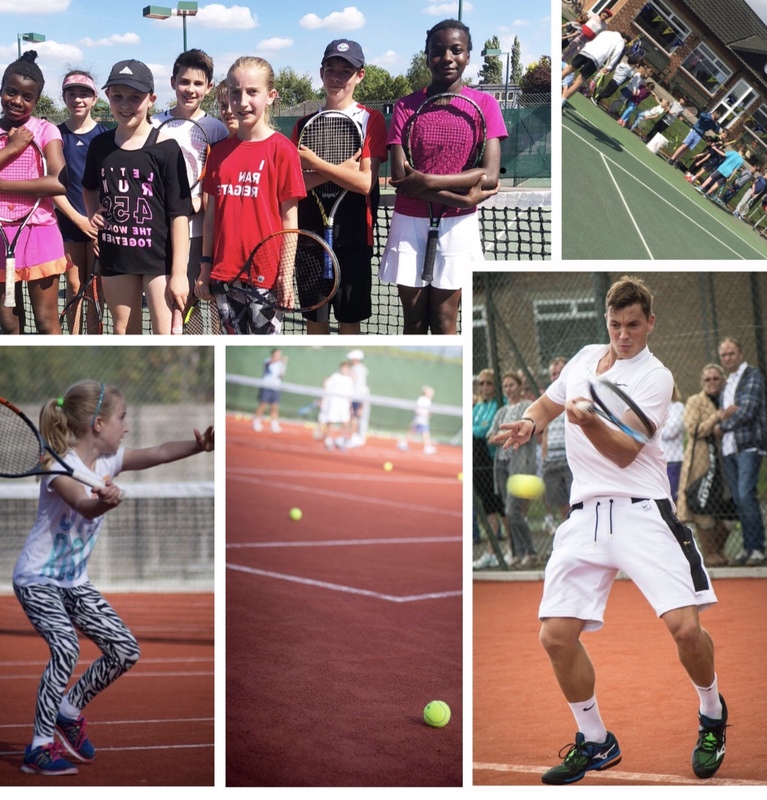 Individual and group coaching Is available.The coaching team also run tennis camps for juniors (including non members) during school holidays as well as hosting various LTA junior tournaments throughout the year. See Boom Tennis Coaching brochure in our coaching section of this site. Club sessions, match practice, ladies mornings and improver/beginner evenings are run on a weekly basis, and tournaments feature frequently in the club calendar. 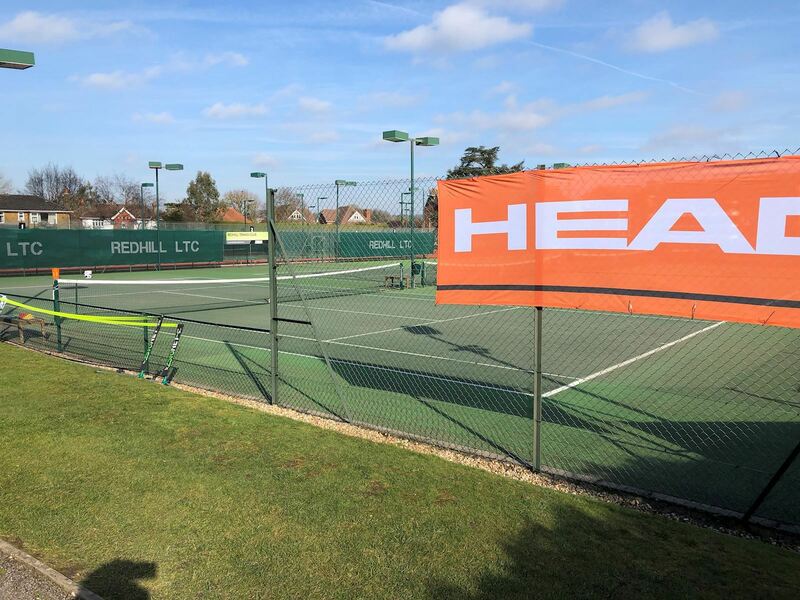 Our adult Mens Mixed and Ladies teams play in a variety of National , Surrey, Weald and Dorking & Leatherhead leagues offering a range of standards to suit all players.